Our commitment to bringing expert fire safety solutions to all sectors of industry and commerce saw us attend the Irish Petrol Retailers Exhibition in the City West Hotel and Conference Centre in Dublin on Thursday May 12. 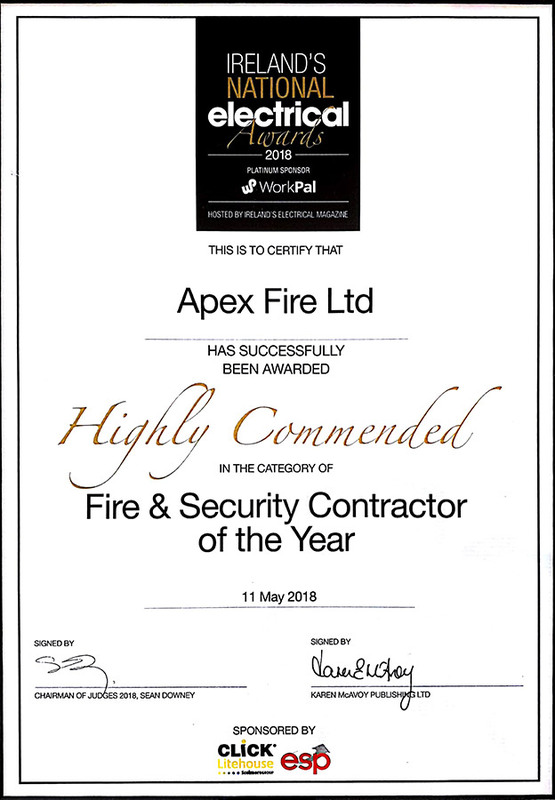 With fire safety being such an obvious and ongoing consideration for all petrol retailers, we had endless visitors to our stands during the course of the day, as we renewed existing contact with current client, and made new contacts that will lead to future successful relationships. The exhibition was a fantastic event overall, with many other interesting stands and presentations too, and we look forward to also attending the next one.